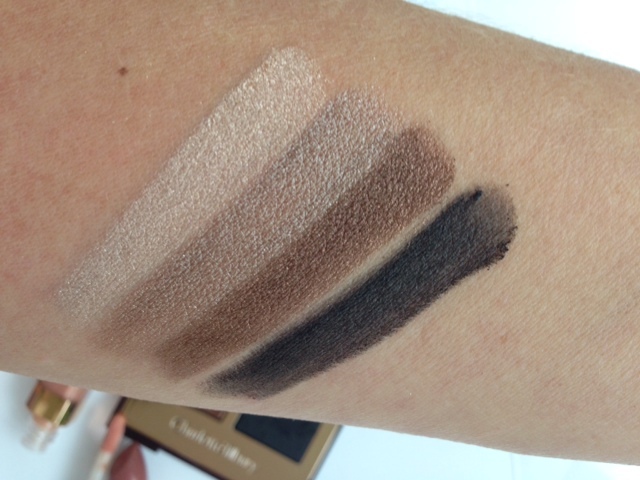 You have no idea how much I didn’t want to swatch the Charlotte Tilbury Fallen Angel Palette! It’s upset every single fibre of OCD in me because I did not want to disrupt those delicate stars! 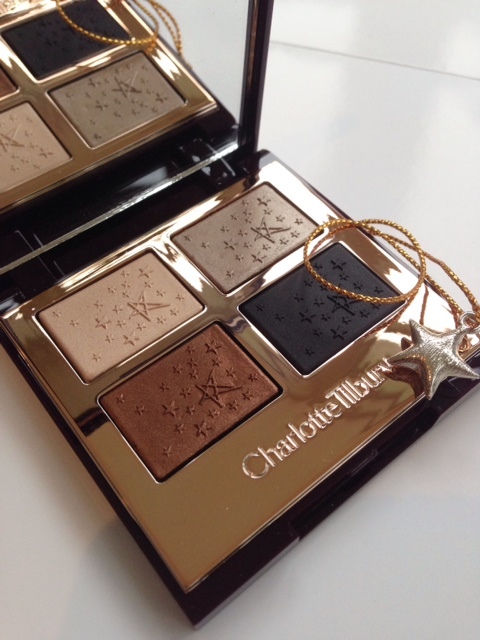 The Charlotte Tilbury Fallen Angel Palette is part of the seasonal collection and part of a look, The Supermodel. There are also two new lip products coming and both are limited edition. First up, a new K.I.S.S.I.N.G Lipstick in Confession – a golden shot rose shade, and a Lip Lustre in Lucy In The Sky With Diamonds. 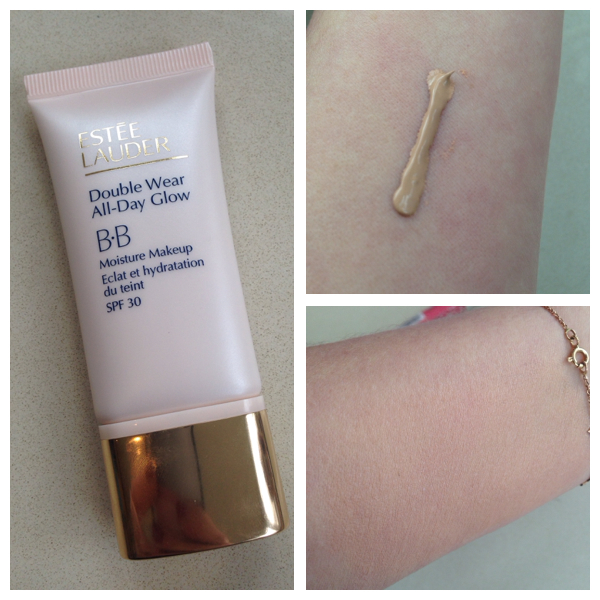 The lustre is a milky champagne shade with a gold pearl finish. As you can see.. what’s not to like? You’ll have to wait until November for these beauties, but they’re so well worth the wait! I expect the Charlotte Tilbury Fallen Angel Palette will sell out in a nano second. You might also want to start a beauty-fund for the Talking Gift Box (£200) – open the lid and not only do you get everything you need to create the look, but you have a built-in video of Charlotte talking you through how to apply for best effects. It’s honestly going to be a sell out. Price wise, the Fallen Angel palette is £45, Lipstick is £23 and Lacquer is £16.50. 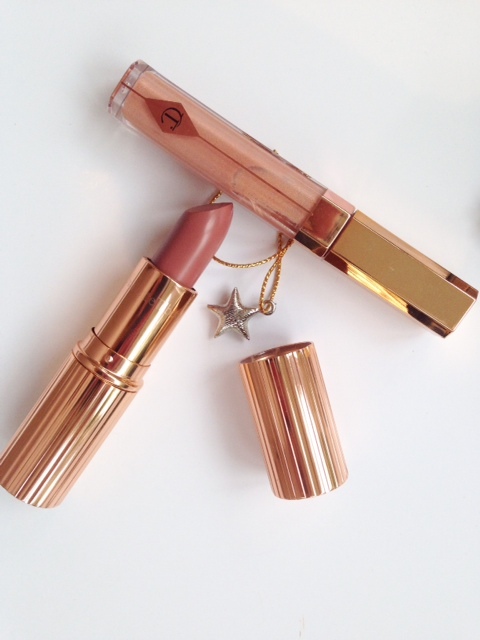 I will definitely be purchasing this, I love anything Charlotte Tilbury. These are the first things going on my Christmas wish list! Beautiful palette – I think probably one that I wouldn’t want to touch for ages either due to the pattern on the top. Collectors draw perhaps? I need that palette in my life. Unrelated, but have you seen the Hourglass Ambient Lighting Blush Palette that hourglass posted on their instagram?! Love the colour of the lipstick. Oh yes, I need this in my life. Oh my Lord…they are just beautiful! 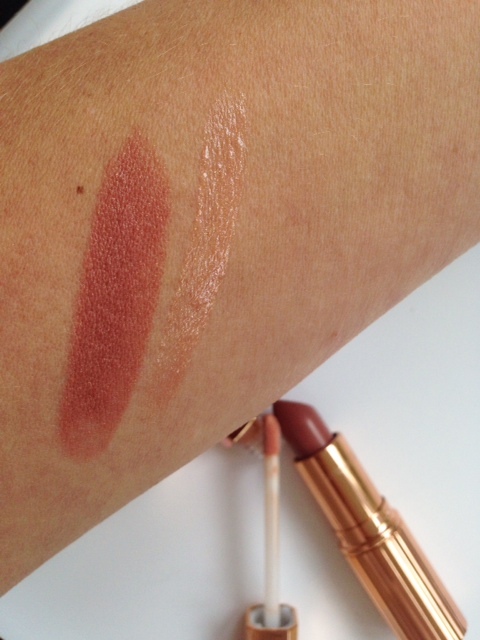 I’ve not tried anything from Charlotte Tilbury yet, but these shades (like everything else!) are just stunning! I love the palette! Oh my, Fallen Angel is just dreamy. Your blog is killing me today Jane!